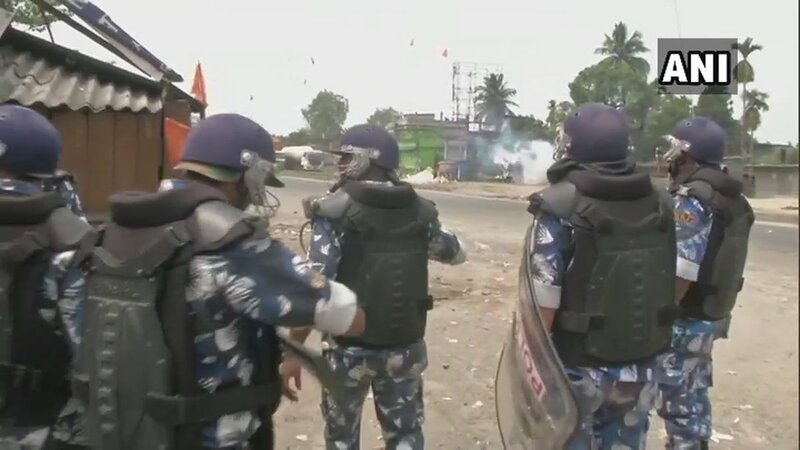 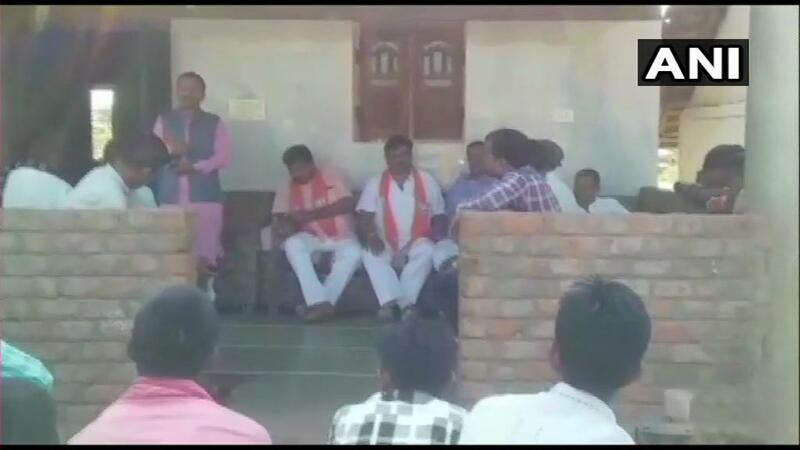 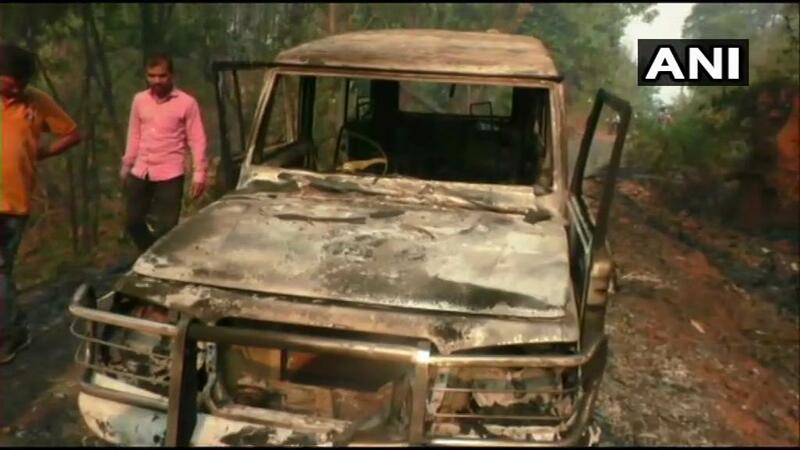 Raiganj (West Bengal) [India], Apr 18 (ANI): Violence marred the second phase of elections here on Thursday as BJP's Raiganj Parliamentary constituency candidate Debasree Chaudhuri alleged that TMC workers tried to capture a polling booth in the constituency. 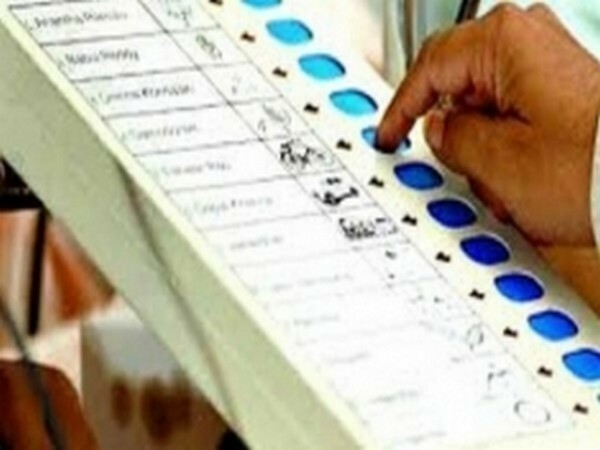 Kandhamal (Odisha) [India], Apr 18 (ANI): A polling official was shot dead by Maoists on Wednesday near Barla village under Gochhapada police station limits in Maoist-affected Kandhamal district ahead of the second phase of ongoing polls in the state. 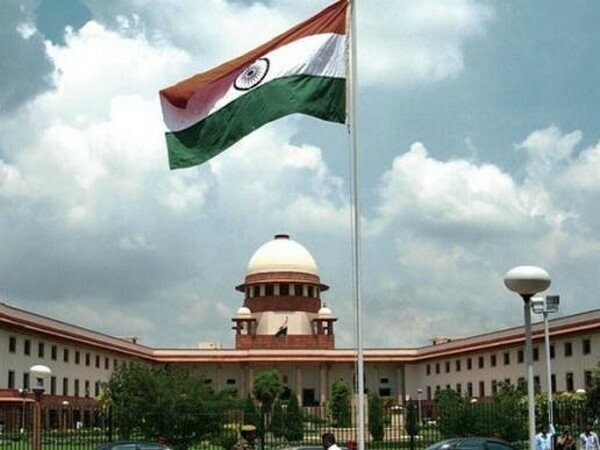 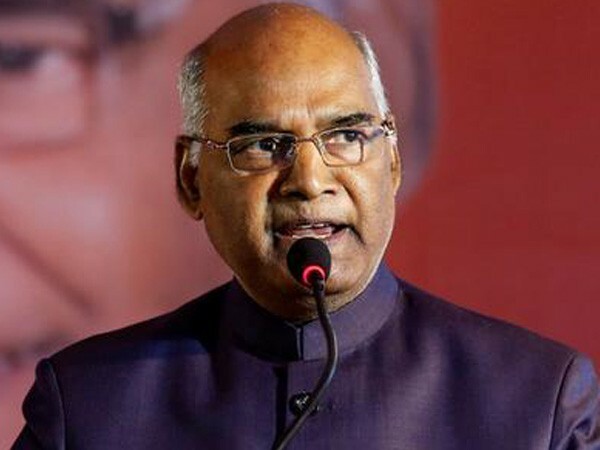 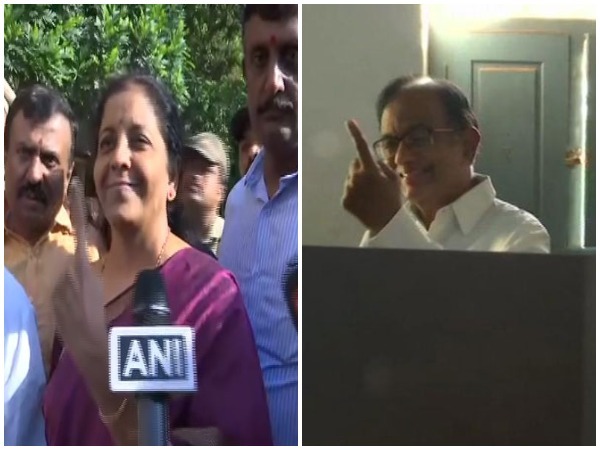 New Delhi (India), Apr 16 (ANI): Accepting recommendation by the Election Commission of India (EC), President Ram Nath Kovind on Tuesday cancelled voting in Tamil Nadu's Vellore Lok Sabha constituency, in the wake of seizures of large amounts of unaccounted cash from the state.